2016 was another good year for the Deadwood Writers. More members are publishing on this site as well as, and perhaps more importantly, are publishing commercially. Diana Hirsch, Jon Reed, and Wendi Knape have published works that show range and depth of quality. Wendi’s book, Hot Blacktop becomes available on January 10. Check out their books, you will not be disappointed. I also have a book coming out on February 28: So All Can Learn: A Practical Guide to Differentiation. Writing the book was a pleasure and lots of hard work. Going through the book production process with the editor was a growth experience that I will use for future books. That does not even get into the marketing process. Essentially, writing a book is only the first step in publishing the book. Many members have expanded their audience and deepened their craft through writing for this blog. I am forever grateful to their tireless efforts and amazing stories that they share. Please check out the Category Section to read some great narratives. Reading authors in your genres of interest is important for studying the craft and learning from others. How many articles will you read and post a comment? Reading articles expands one’s understanding of content from a field of study. Posting comments on the article is a way to engage with the author and others for deeper dialog about the topic. This is a great way to get more of the author’s perspective and the views of other readers. How many articles will you post or submit for publication? Starting out, be reasonable on the number. Ofcourse if you will be posting to your blog, that number may be higher. There is rich value in posting on your own blog. 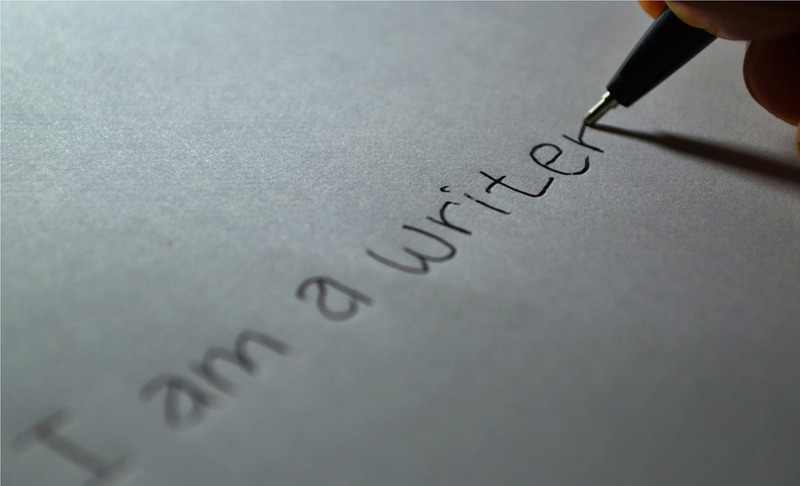 It’s a way to find and cultivate your writing voice. Will you complete that book or story you’ve thought of? Are you journaling on a daily basis? How many reviews might you write? Market and sell out the first print run of my book: So All Can Learn: A Practical Guide to Differentiation. Write and post 12 to 20 articles/stories (not including this post :). Read 10+ books and post a related review. What are your resolutions? Please post in the comment section. Good article and lots of good news about the group. Nice way to start off the new year. 1. I plan to read several books each month. 2. I plan to read at least one article a month and post a thoughtful comment on it. 3. I’ll submit 12 articles for publication. 4. I plan to start writing book reviews. I wrote my first one tonight on “Hot Blacktop”. Hi, John. I created a website in 2016 for a charity. My writing goals for 2017 will include posting at least once a month on that site. I love the part “How many articles will you read and post a comment?” Interaction is vital to success. I’d love to say that I will read #_____ books and make #_____ blog comments, I will write #_____ books and submit #_____ to magazines/newspapers. Can we really put a number on something to define its meaning or its success? Your graphic says it all. That resonates with me. As long as I think that and remember that, the rest of the goals and plans and wishes and whatnots will fall in line. Yep. That’s enough for me to succeed. Great article with interesting suggestions for resolutions. The following are my first four resolutions for 2017. 1) Continue blogging, 2) Read a minimum of one book per month, 3) Enter a writing contest, 4) Complete the draft of my romance.